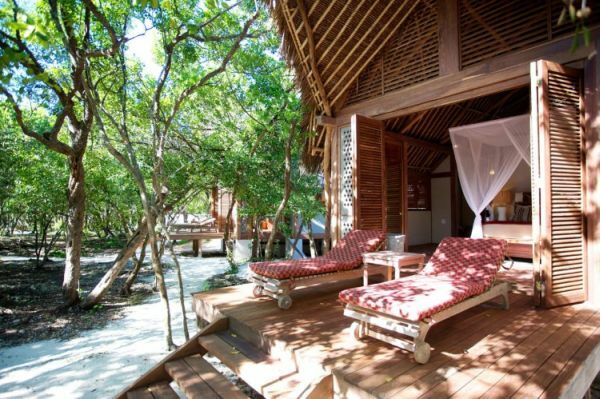 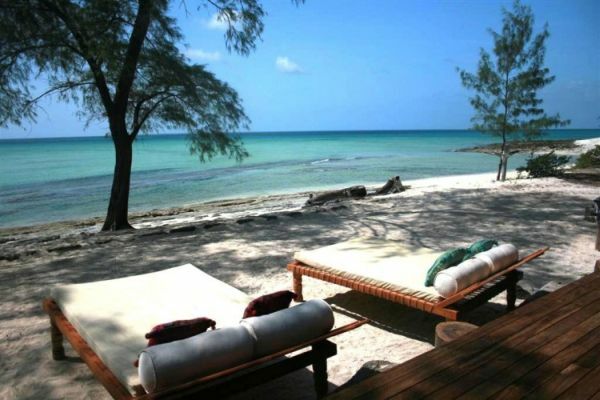 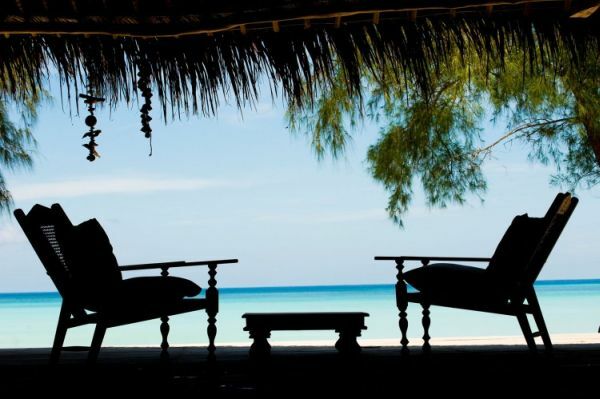 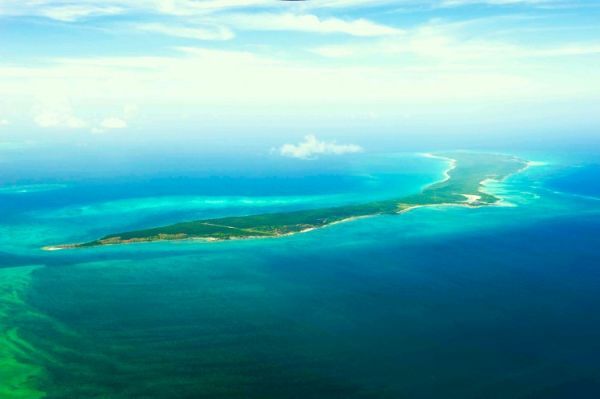 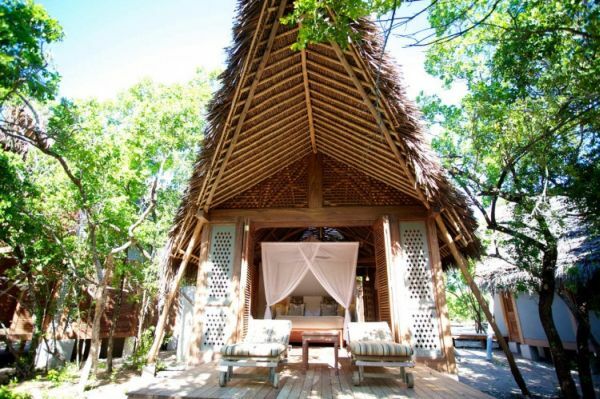 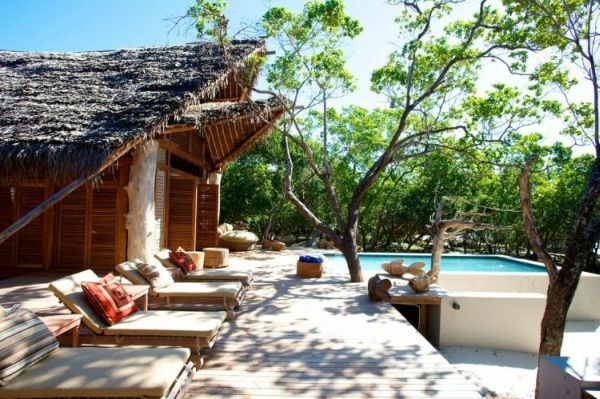 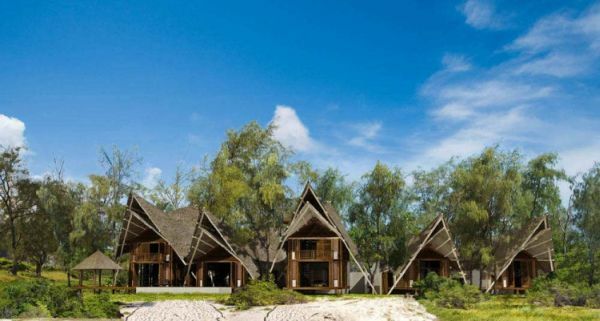 Today we would like to present you a soothing retreat on Vamizi Island, Mozambique. 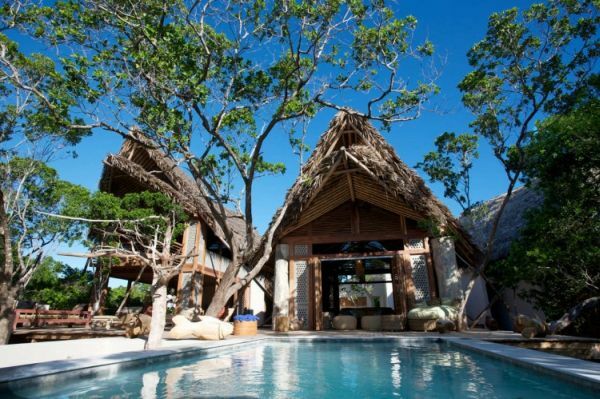 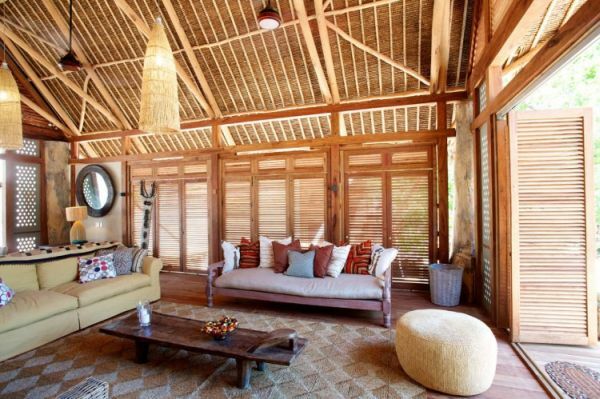 Designed by award winning South African architects from studio COA, the Suluwilo Villas are the perfect place to get away from your daily routine. 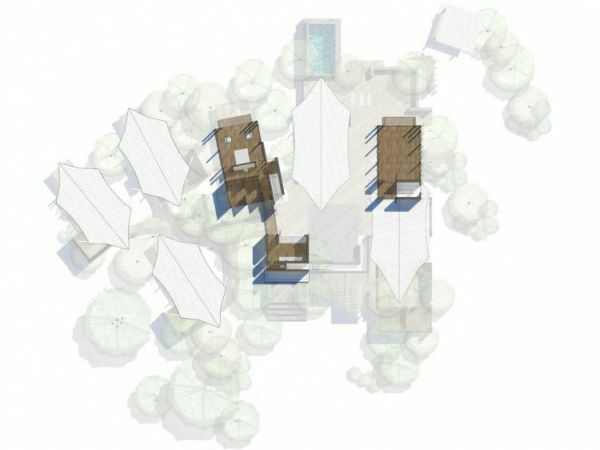 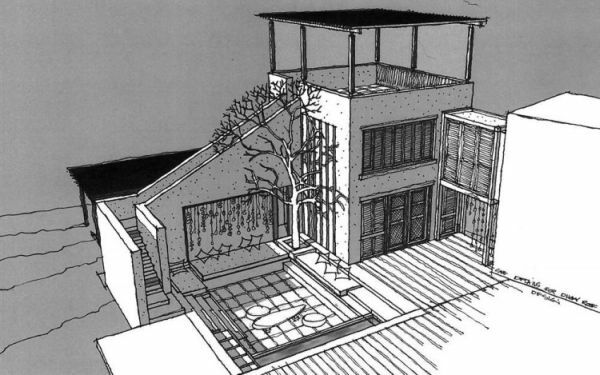 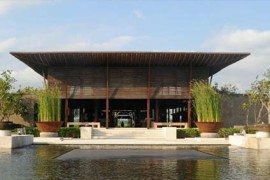 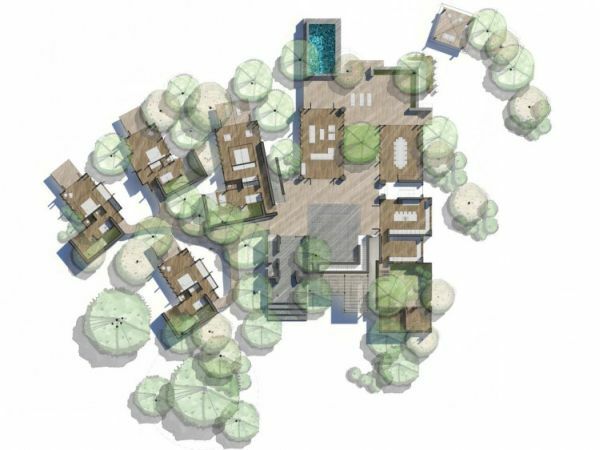 Located on a two acres lot, the design has been carefully selected in order to create an unique architecture and at the same time they maintained their sustainable development. 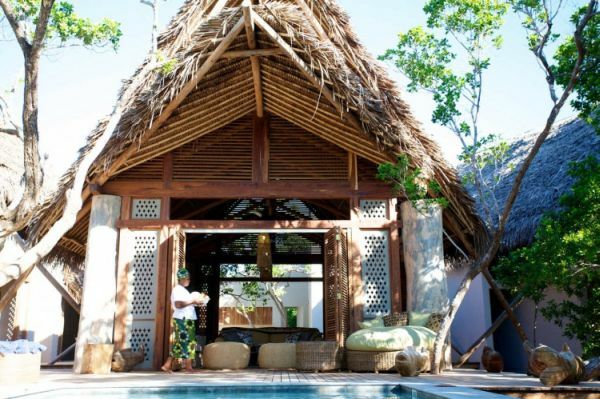 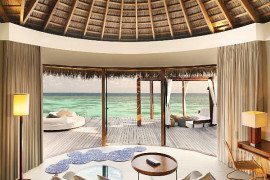 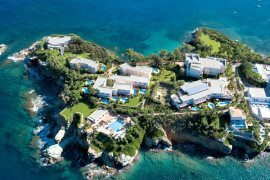 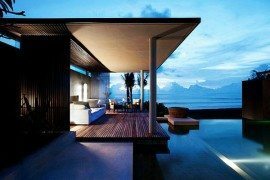 This private resort is made up of four villas, each of them featuring en-suite bedrooms, with a private deck and beach access. 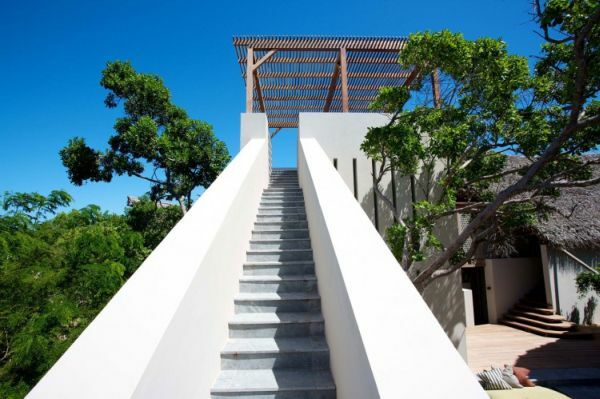 While having strong similarities to the Traditional Villa, such as the solid clay elements, open air bathrooms, connecting walkways, living courtyards, this gorgeous resort stands out due to its “organic” roof and the use of roof space. 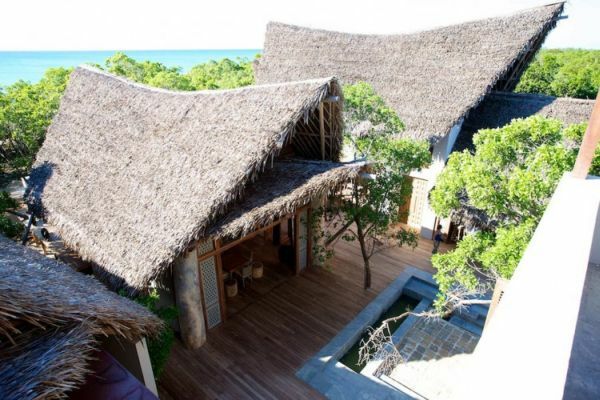 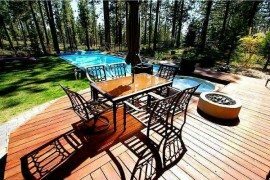 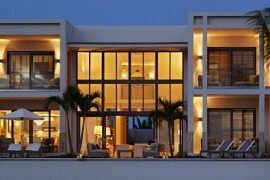 Moreover, it features a spectacular drawing room, dining room and hardwood decks surrounding the salt water pool. 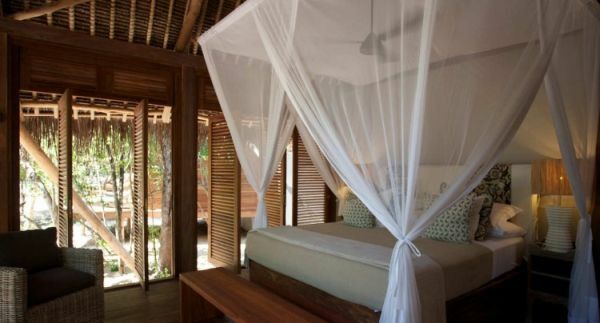 In addition the rooms are big, airy, modern and you can soak in the spectacular sunsets and sea views. 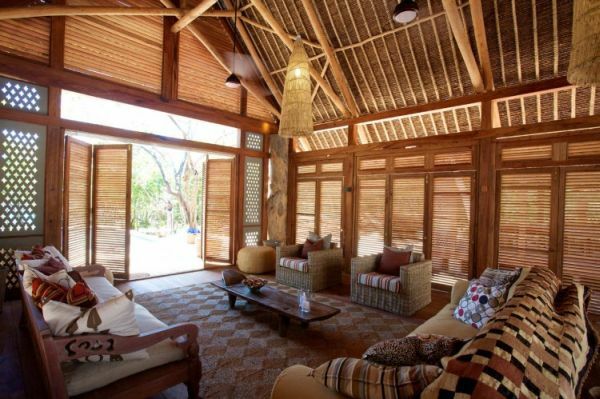 Add to all these the quality bamboo flooring in some of the villas, and it sounds like a great place to be. 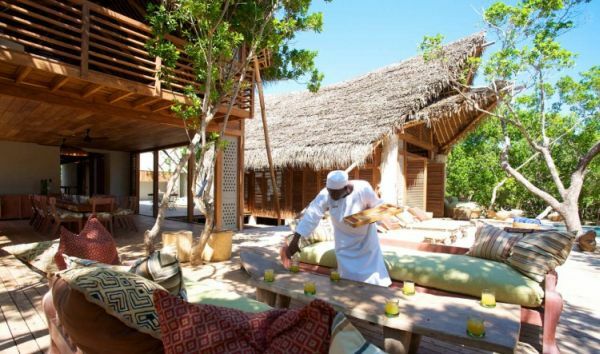 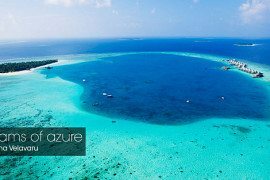 With fishing and diving activities, spa treatments ans sailing trips around the islands, the Suluwilo Villas have something for every member of your family. 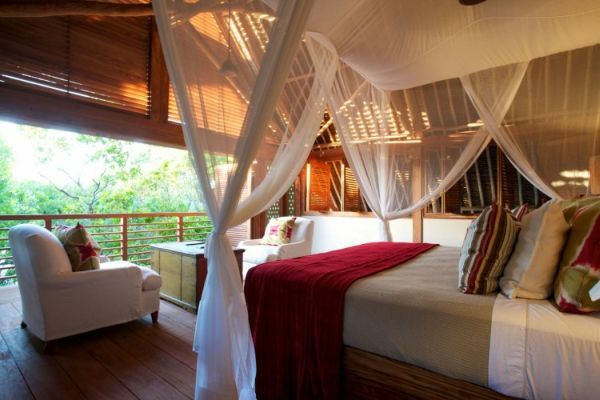 It really is a sanctuary to retreat to! 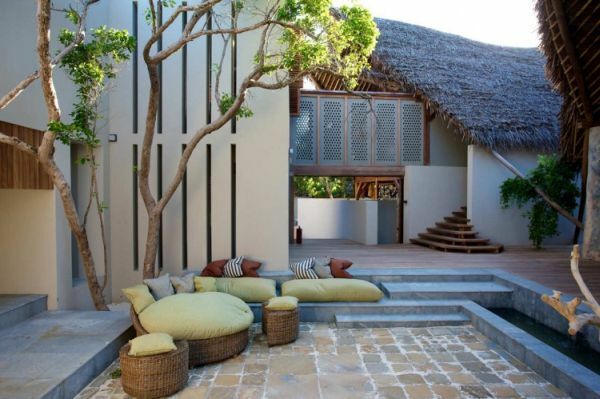 Kudos to studio COA.